Hatagaya is an area within Shibuya, Tokyo, Japan.It is served by Hatagaya Station on the Keio New Line. It is also served by bus, linking Shinjuku, Nakano, Shibuya, Asagaya and Yoyogi.Hatagaya Station Platform number two Olympus and Terumo have offices there. The main shopping district in Hatagaya is Rokugo dori which is a main street along which there are many shops, restaurants and bars. 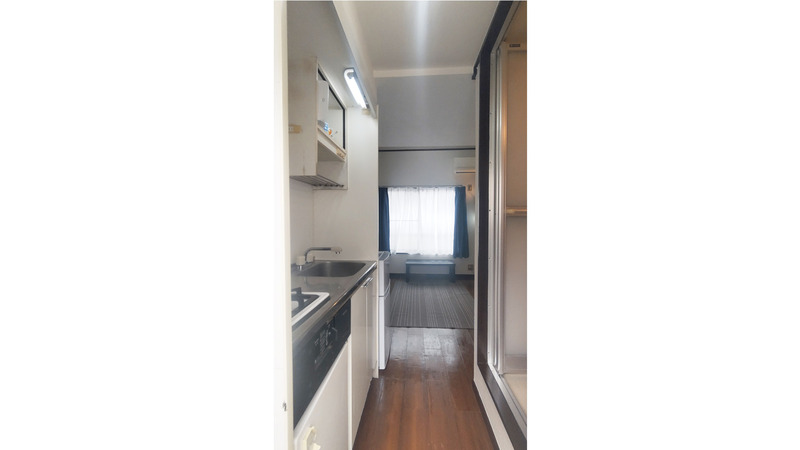 Our apartment in this area is perfect for those who wants to be in a residential place in Shibuya,even though this area is residential, there are a lot of activities you can do such as Bike tours, Visiting a Turkish mosque or even strolling in the park. The closest park to our apartment is Yoyogi which is less than 40 minutes away by Train. This area is also close to Shinjuku, where you can find the red light district of Tokyo (Kabukicho) with a travel time less than twenty minutes by Keio Line.